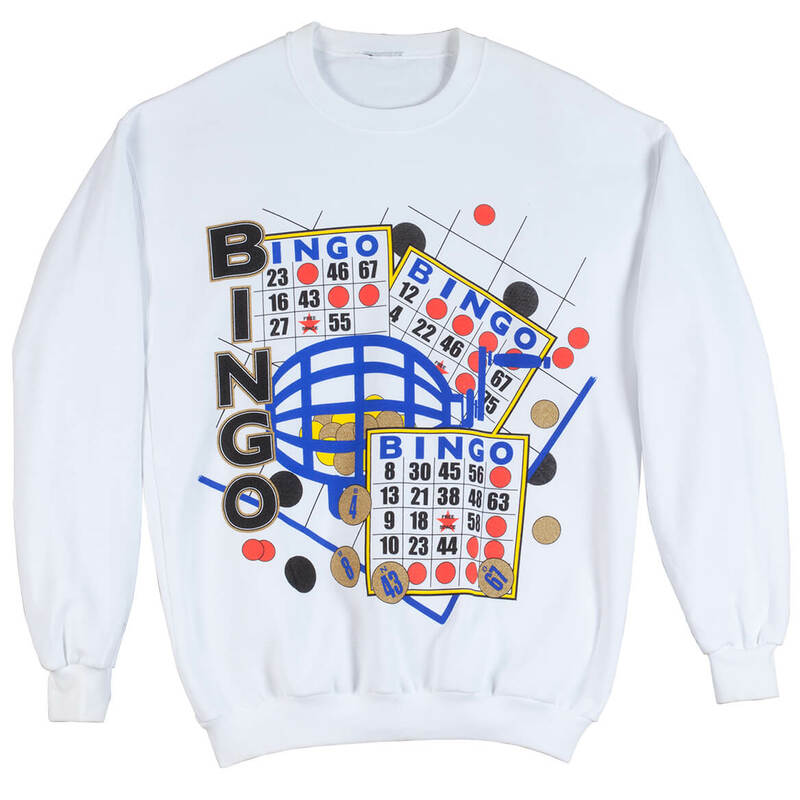 I bought this for my Aunt who loves the colorful design and tells me that the fit is perfect! 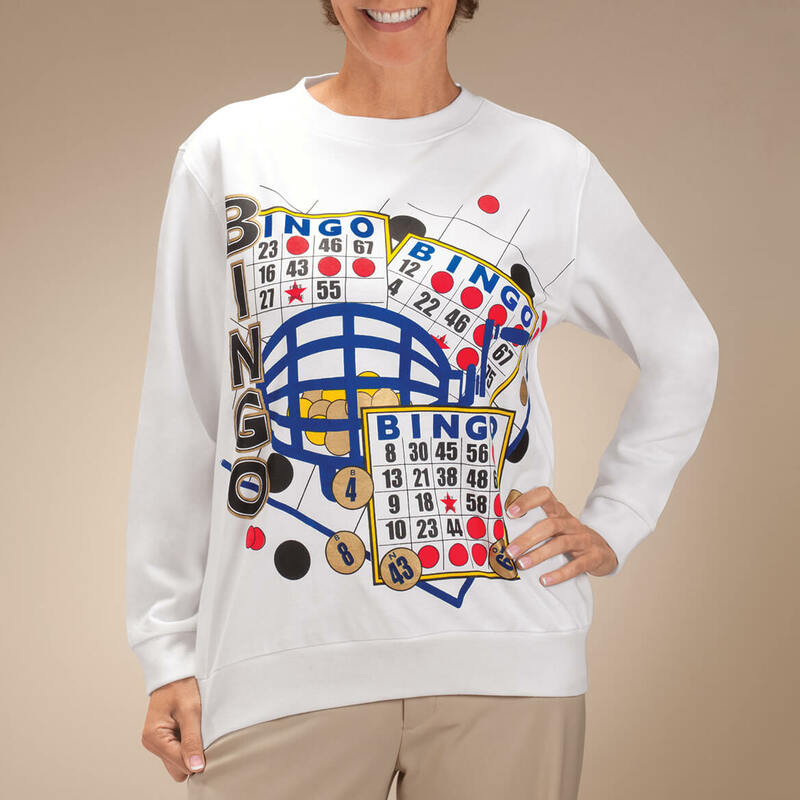 And on a side note, the first time she wore it to her church bingo night she won $250! Saw item on another individual and thought it was cute!! XL size ..what is measurement and next size up? BEST ANSWER: Thank you for your question. 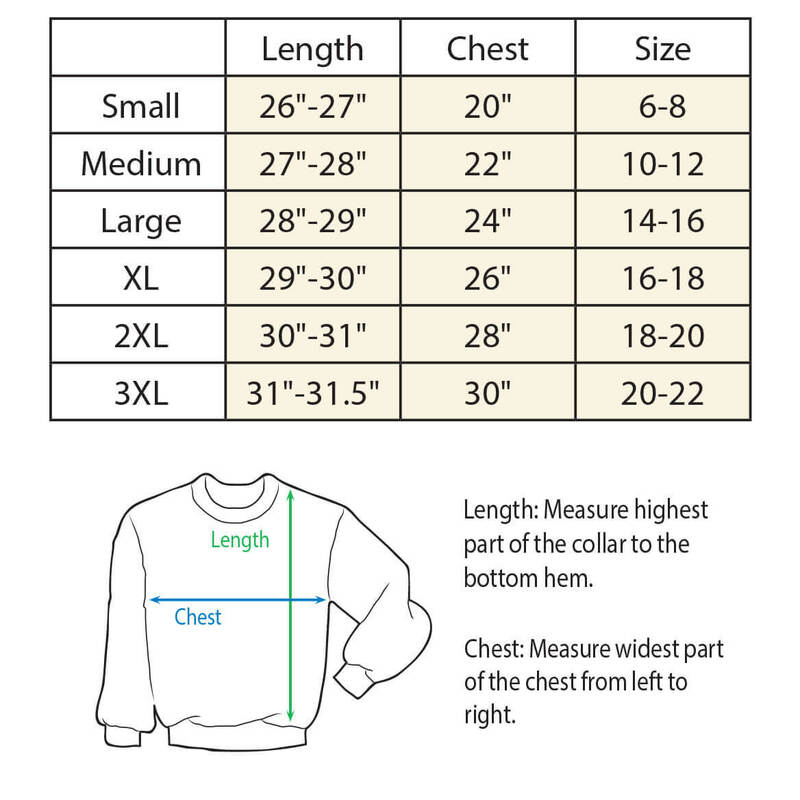 Click on the size chart below the large picture of the sweatshirt and all the information you need is there. We hope this information will be of help to you.